DP Cost of Quality has the capability to do DFMEA’s and PFMEA’s in an easy, streamlined manner. The user has the ability to apply advanced QRC on any part or subassembly that they want, no matter what level of complexity it is. Enter an issue and you now have columns on the severity and detection of the system or individual part. The user can then define how severe that issue is, ranging from 1-10 (which is definable from the drop down menu). You can also define how hard it is to detect an issue, from absolute certainty to complete uncertainty. The Design Profit DP Cost of Quality application will procure your DFMEA or PFMEA in an easy to understand and succinct manner allowing the user to procure definitive metrics, quickly. Design Profit goes further to define a system’s quality using our Q Burden Score to further examine the feasibility and reliability of a part or system so that the user can make, prudent quality determinations of a given designs parameters. Currently, this is the only software that defines your products parts using this proactive methodology. This helps the user to predict the future warranty or internal costs of that particular part’s lifespan. 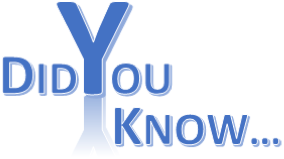 Included in the internal costs are the costs that go into maintaining quality (e.g., detecting, correcting, scrapping, etc.). 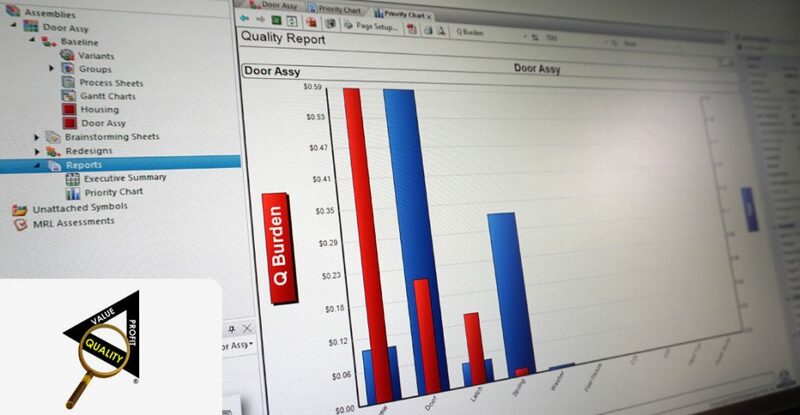 QBurden measures the Cost of Quality borne by each individual part.